About the Company: International Business Machines Corporation is an American multinational information technology company headquartered in Armonk, New York, with operations in over 170 countries. The company began in 1911 as the Computing-Tabulating-Recording Company and was renamed “International Business Machines” in 1924. 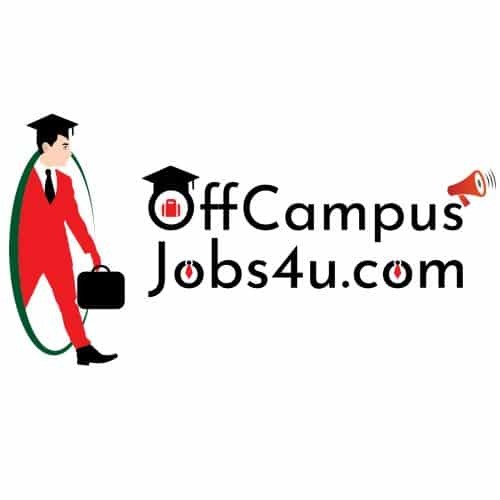 Degree Courses: Graduation and Post-Graduation – B.E/ B.Tech/ M.E./ M.Tech – 65% or 6.5 CGPA.